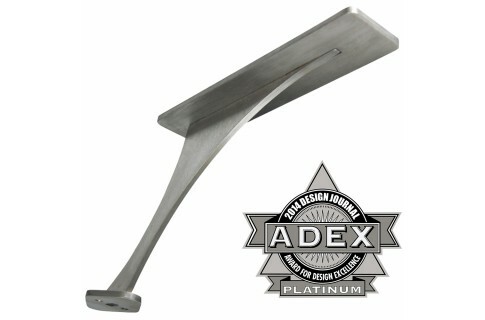 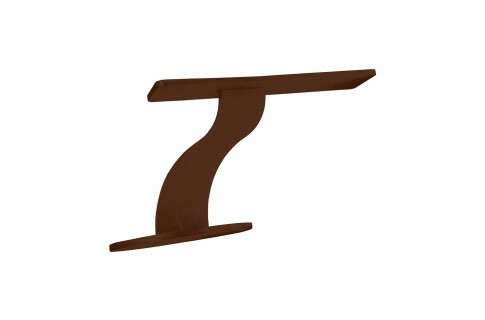 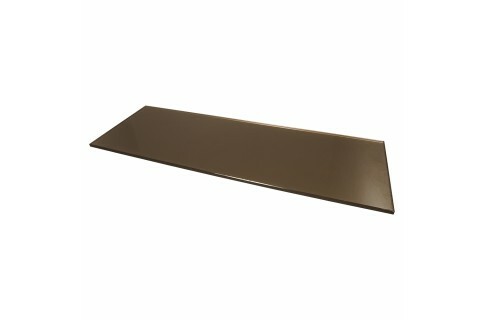 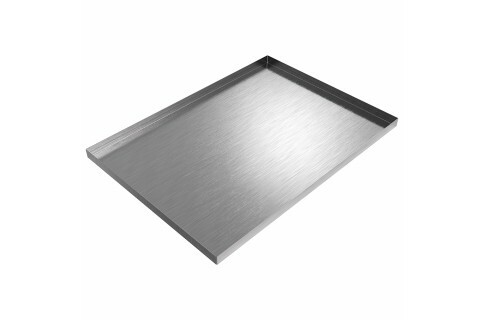 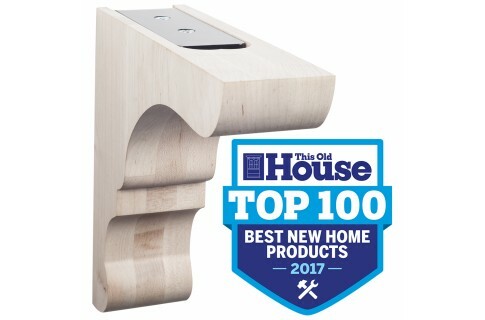 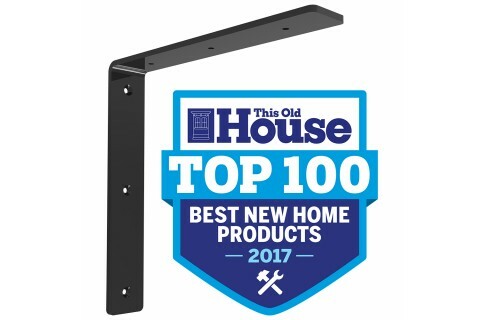 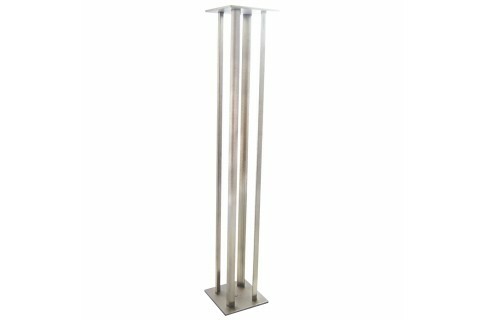 The Sutherland Bench Bracket is an angle bracket with a low profile gusset providing additional support while remaining virtually invisible under the bench. 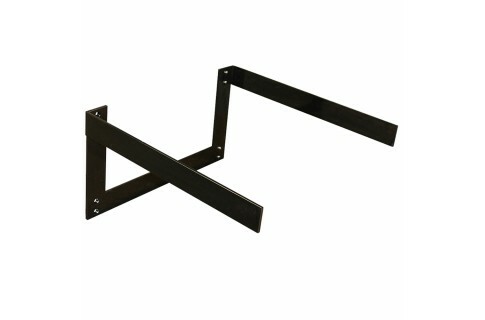 For use indoors and outdoors, the Sutherland bench support can be installed over the tile with the proper tools or tiled around if installed prior to tile work. 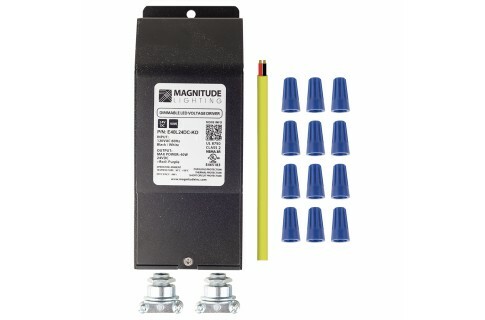 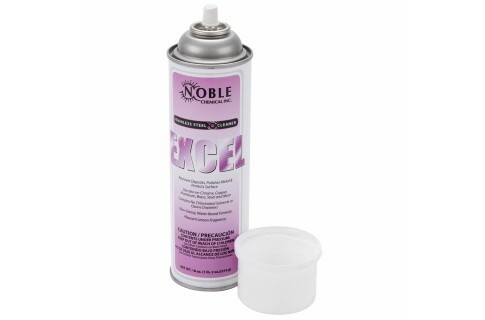 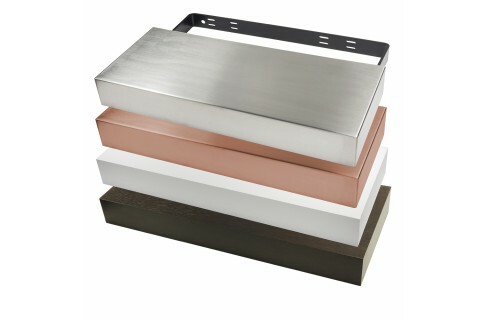 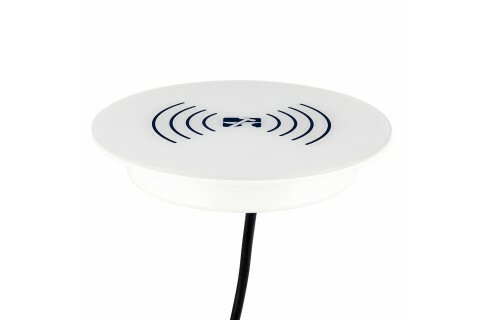 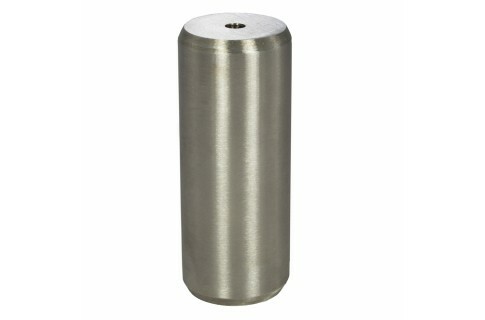 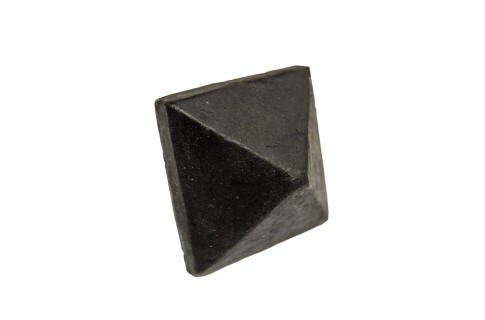 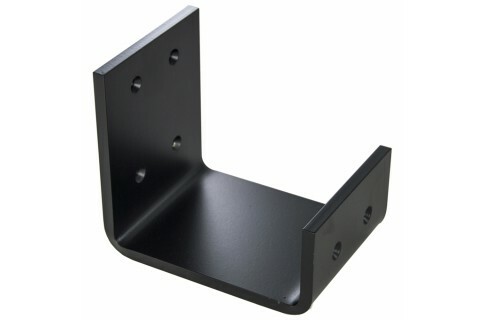 Select the size that is within 4" of the depth of your bench for maximum support. 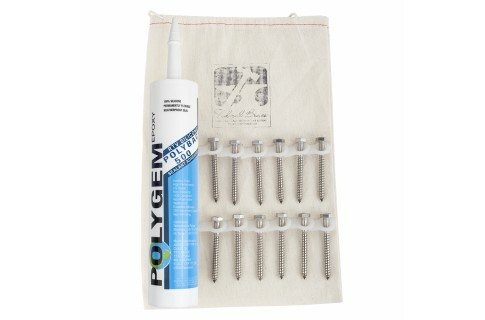 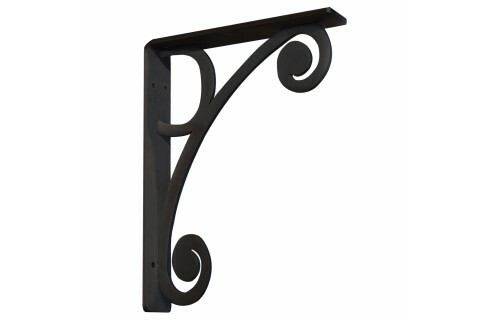 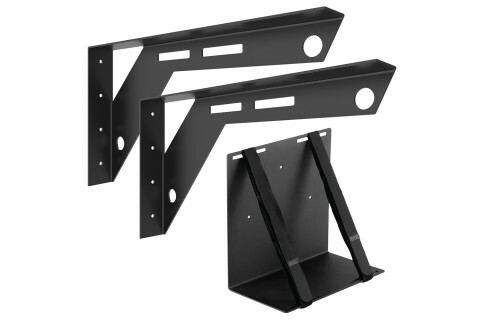 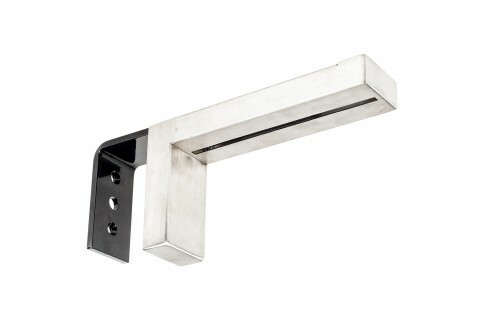 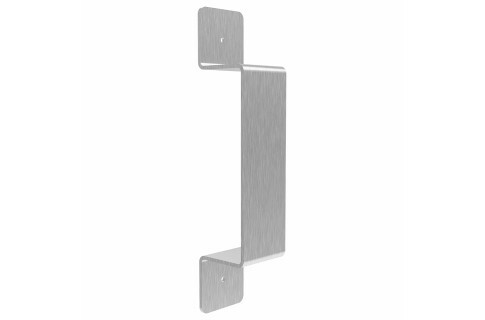 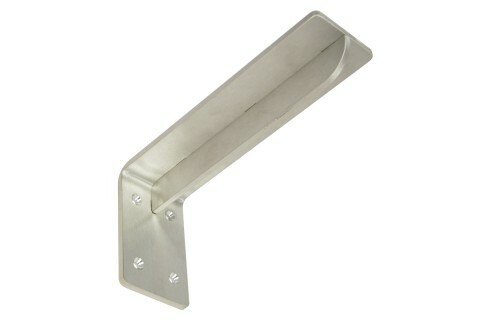 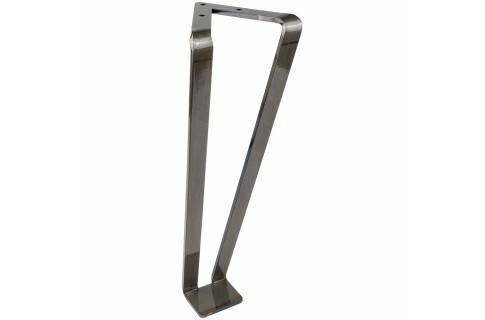 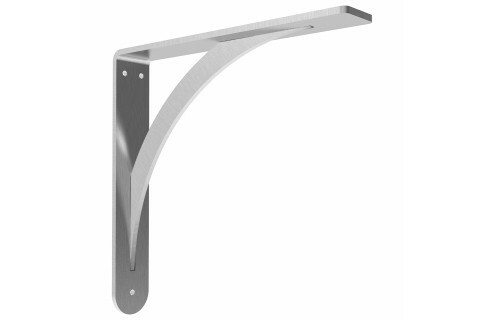 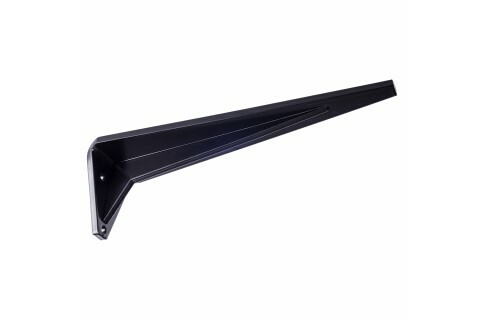 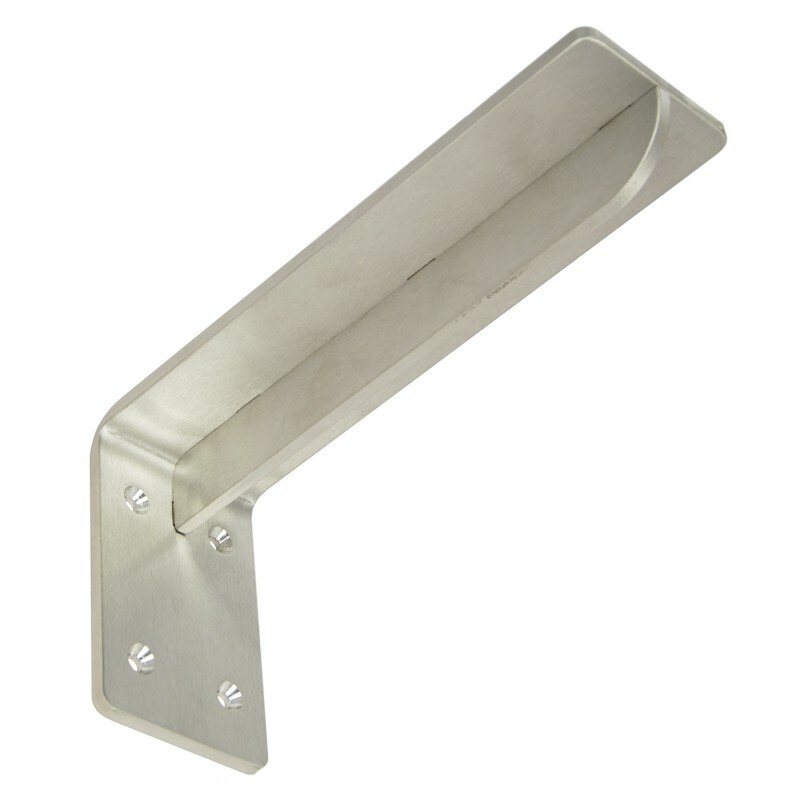 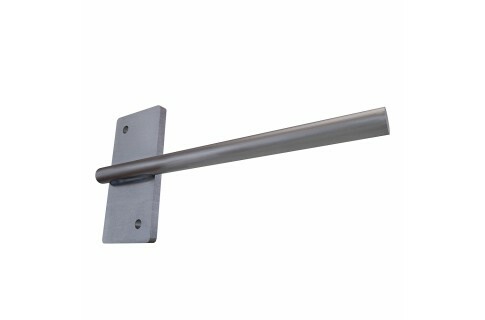 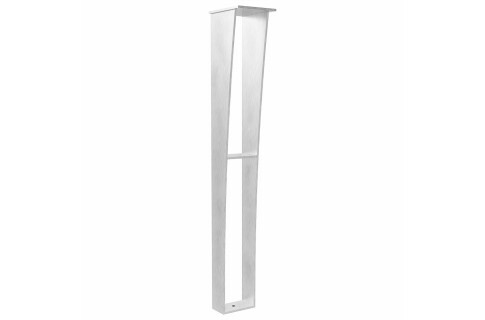 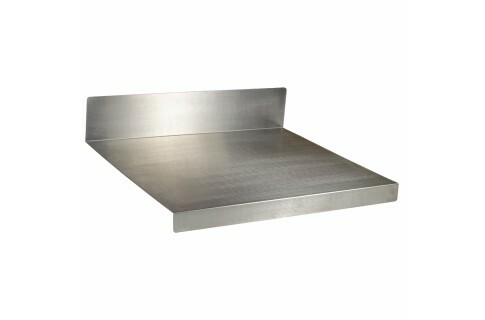 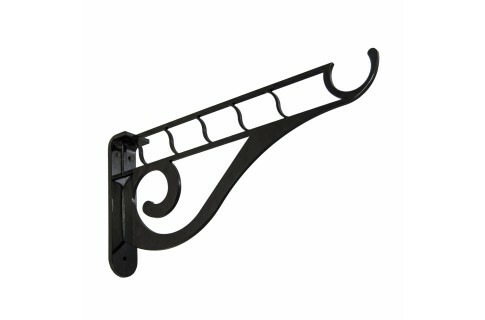 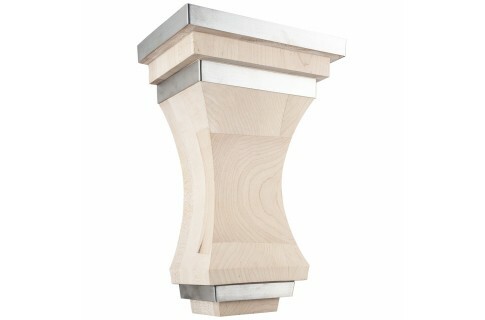 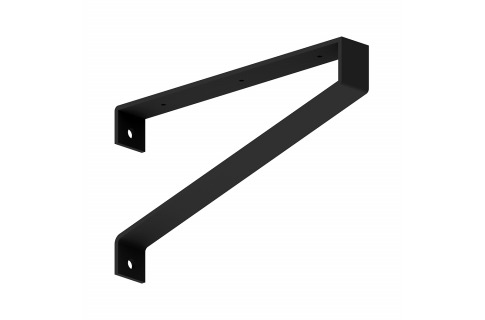 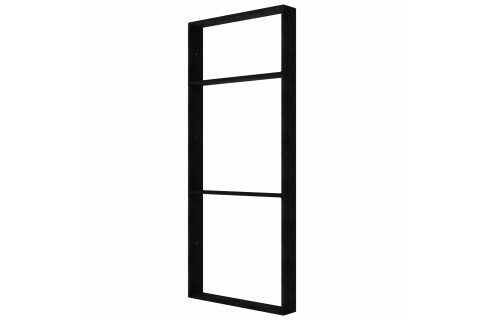 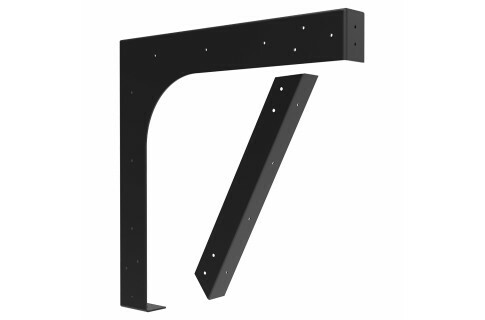 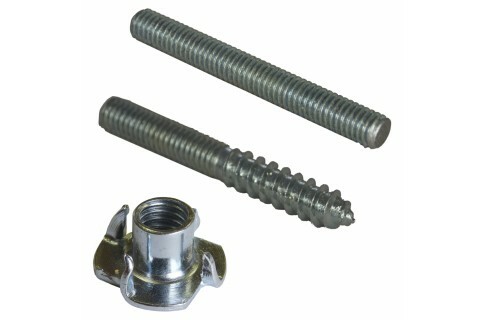 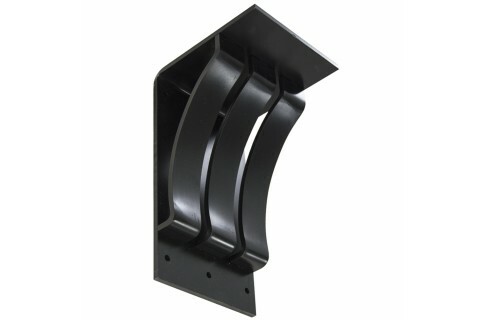 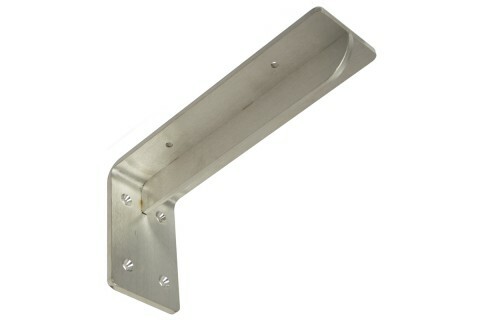 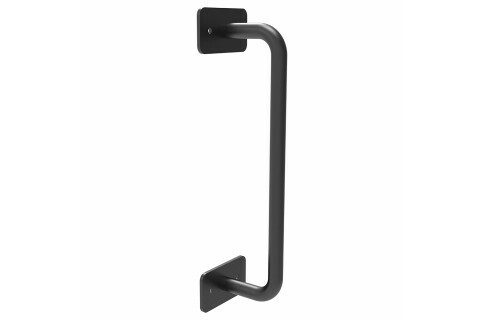 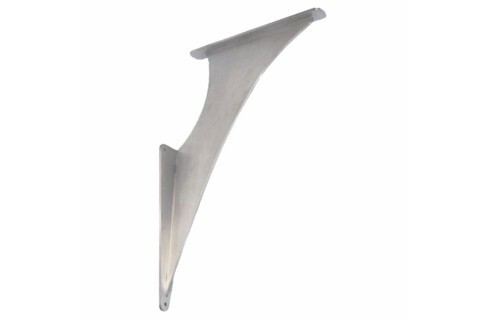 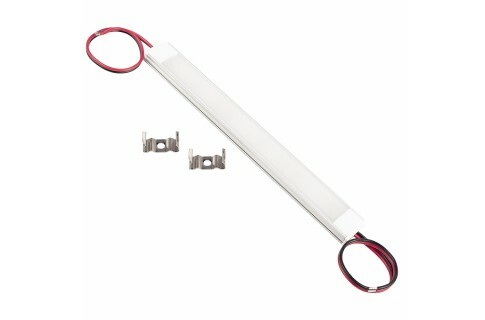 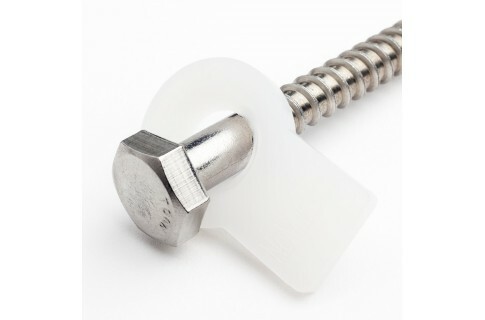 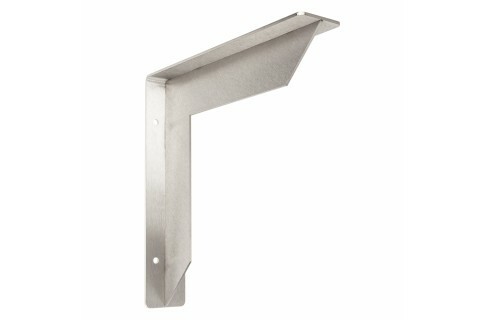 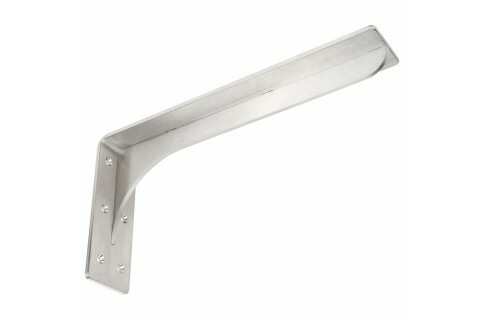 Space brackets no greater than 18" apart in your installation and into studs for a 375 pound carry capacity.